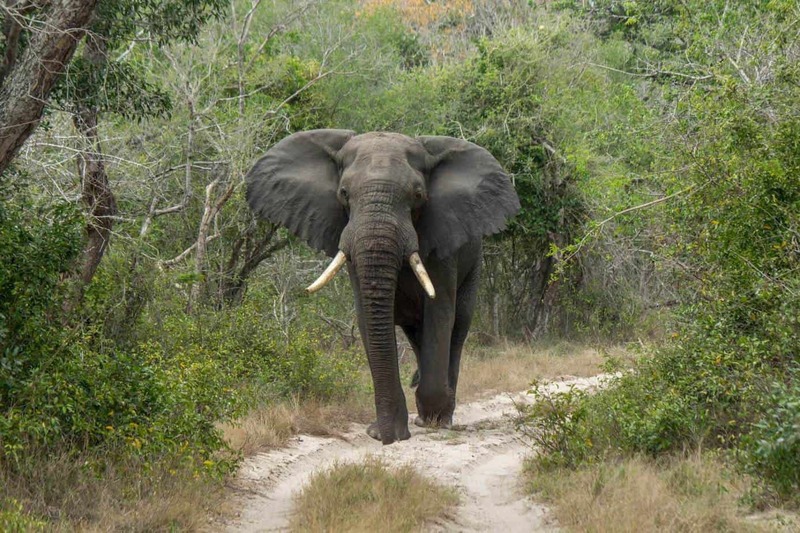 Tembe Elephant Park is one of those unique and special places. 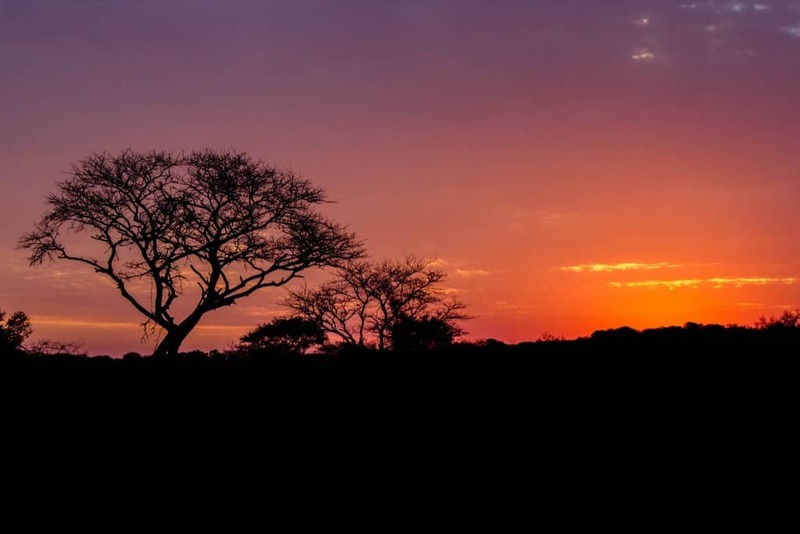 This Big 5 park is situated far north in the province of KwaZulu-Natal and borders Mozambique. 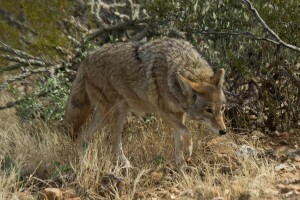 The whole park is an ecosystem growing on sand. 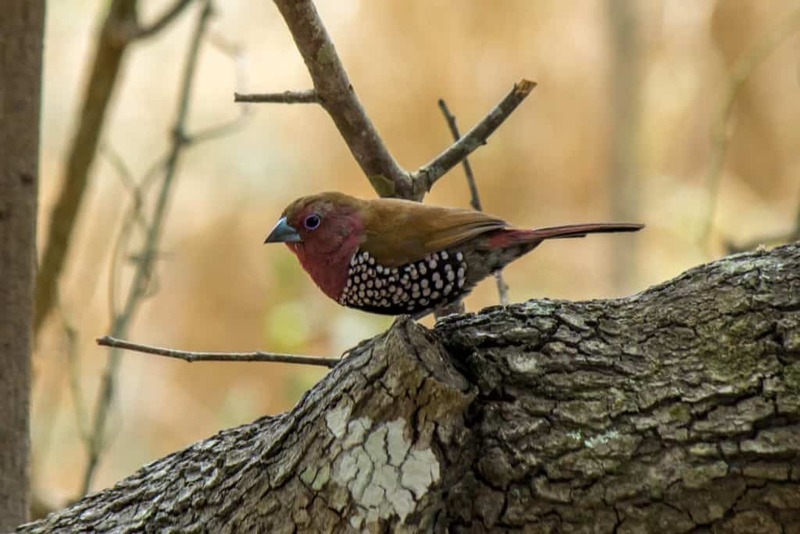 It is one of the best places in the world to experience the rare and endangered sand forest habitat, which houses special animal species such as the tiny suni, and birds like the African broadbill. 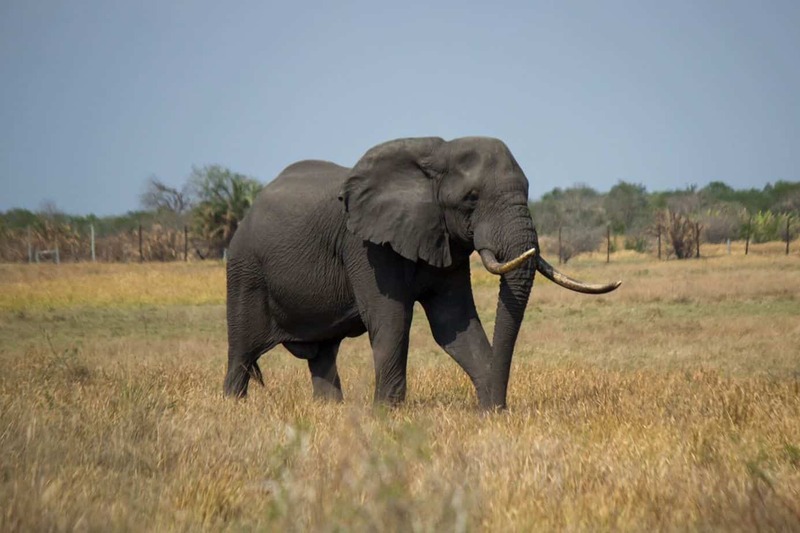 What Tembe is most famous for is the elephants. This is the place you want to be if you want an elephant experience out of the ordinary. 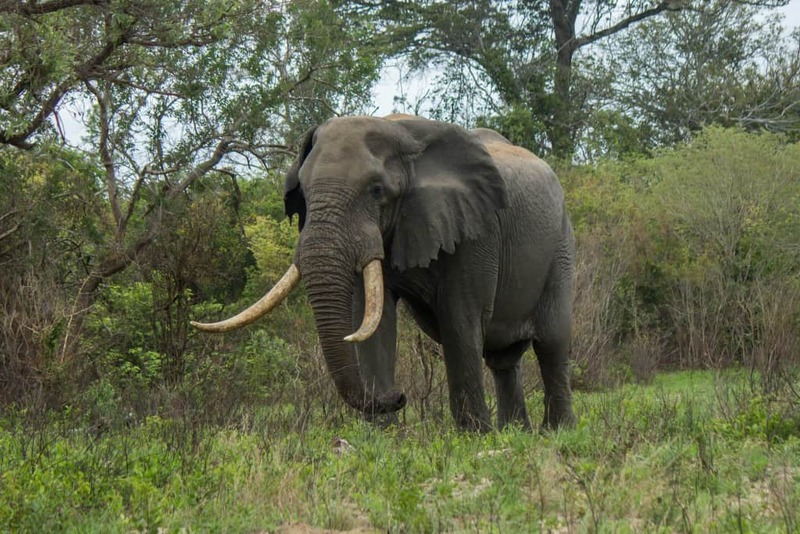 Southern Africa’s largest tuskers are found here and the safari guides will get you up close and personal with them. 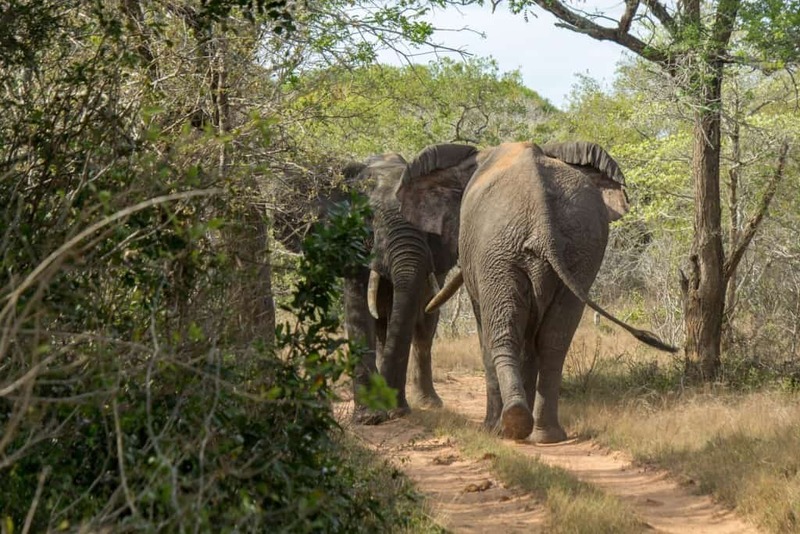 During the right time of day, between 10 AM and 2 PM, especially during the dry winter months, whole herds of elephants will gather at the famous Mahlasela Hide. Here you can sit safely and watch these giants drink and interact from a safe seat above. Many other species also come to drink at the hide. Apart from the elephants there are plenty of other animals to see and enjoy. 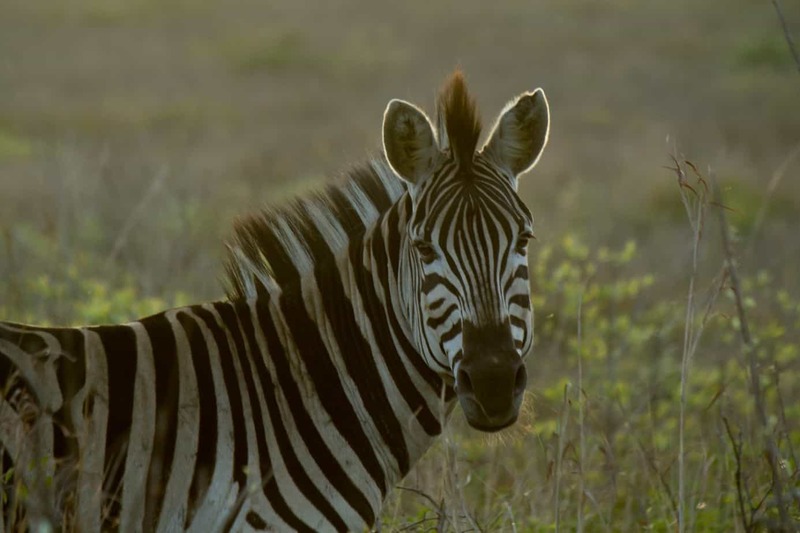 Tembe is overrun with the beautiful nyala, which are rare many other places. Here there are so many that you are guaranteed to get a good photo or ten. Being a Big 5 park, you have the chance to see lion, buffalo, white and black rhinos, and leopards in addition to the elephants. 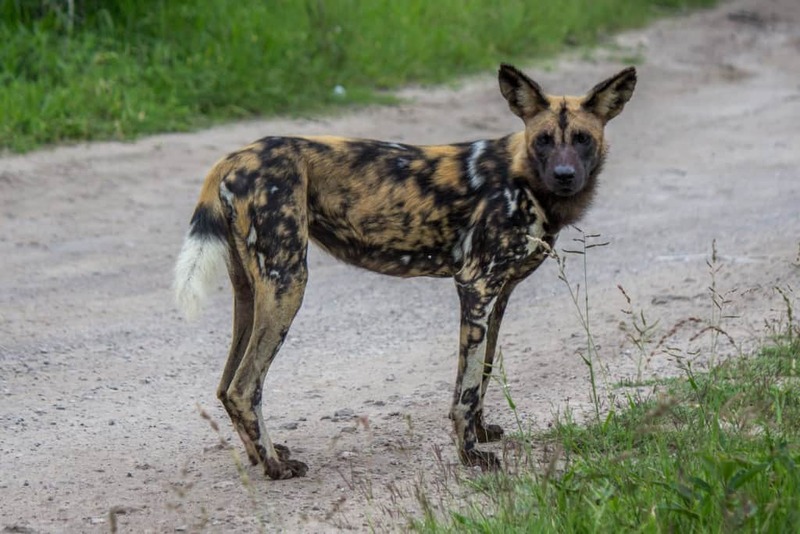 If you are lucky you might also get to see the beautiful and endangered African wild dogs. 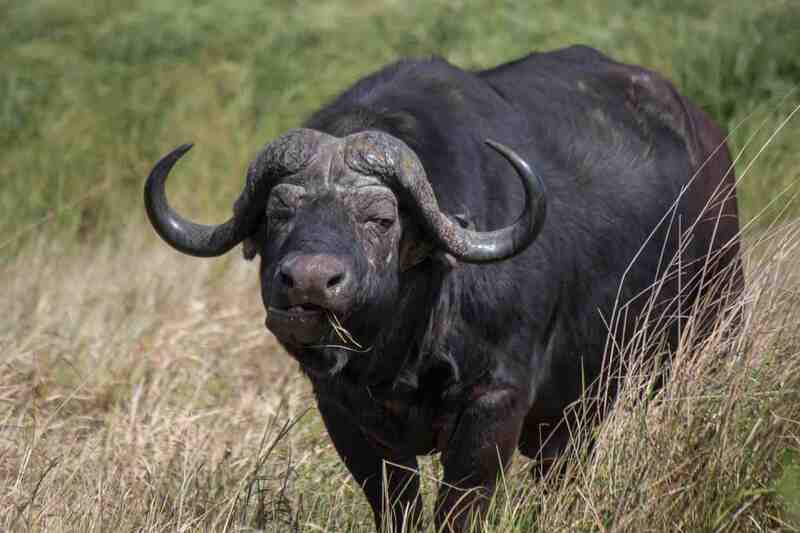 Tembe is famous for its large and impressive buffaloes, which spend most of the time in the Muzi Swamp that spans the entire east side of the park. 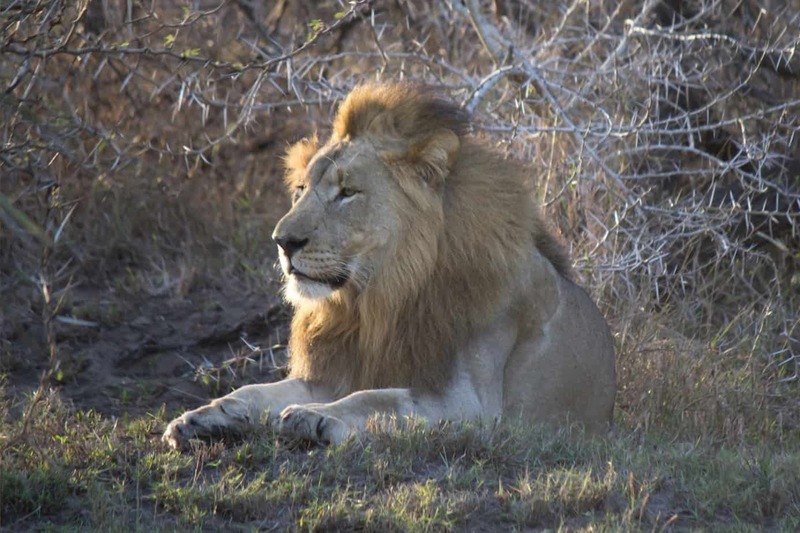 Here the lions also like to hunt early in the morning, and getting a glimpse of them is not uncommon. Tembe is wildest Africa at its best. 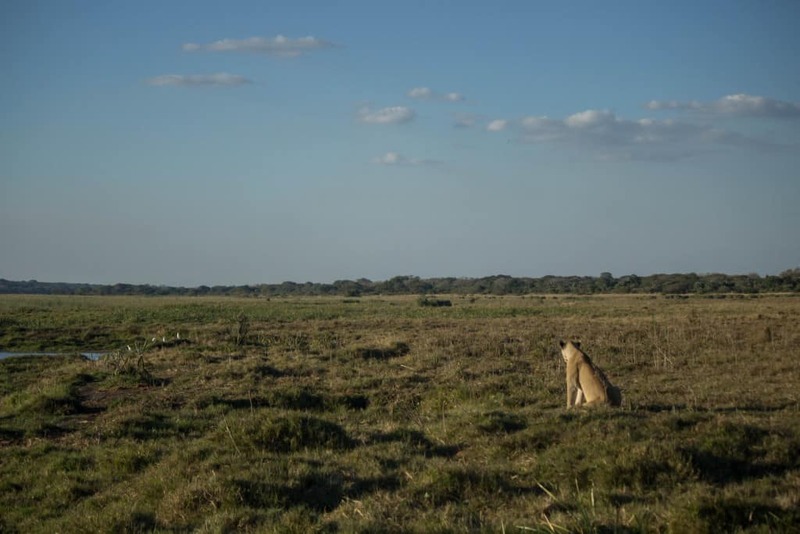 Few tourists come here due to the remoteness of the park, which makes you feel you have the whole place to yourself at times. 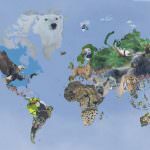 This also make the animals behave more wild compared to other parks with more traffic and vehicles. The whole place feels untouched, and in many ways it still is. Hopefully it will stay this way for a long time. 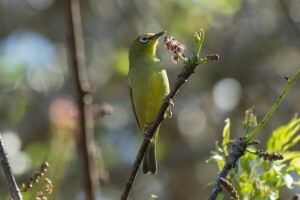 For bird lovers this place is paradise, with more than 340 species recorded here. 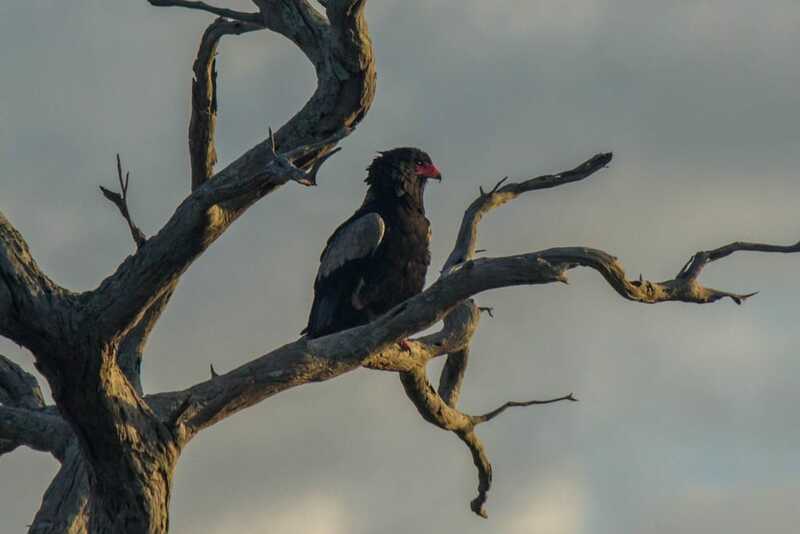 It is a great place to see raptors, such as the bateleur, the martial eagle, black-chested snake eagle, brown snake eagle and more. Special species, like the Rudd’s apalis, Woodward’s batis and the eastern nicator are often seen here, amongst many others. 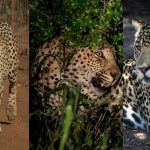 If you ever come here you will get to experience a park which is very special to me and a place I called home for 18 months while I did my own research on the leopards, although you would be extremely lucky to see one of those. 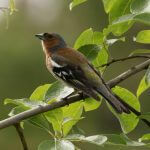 You can stay at the lodge, which employs experienced guides who have grown up in the area and know the place and the animals like the back of their hand. They will make sure you get the best possible experience during your stay. You can also come with your own car and drive around for the day, but it is a 4X4 park only, because of the sandy soil, and it is good to have some experience with rough terrain before venturing in on your own. But if you do, you will love it! Very few other places makes you feel more alone with the African bush. But be sure to give the elephants their space, for your sake and theirs.